We offer full sets of rental equipment for our customers purchased December 2017. 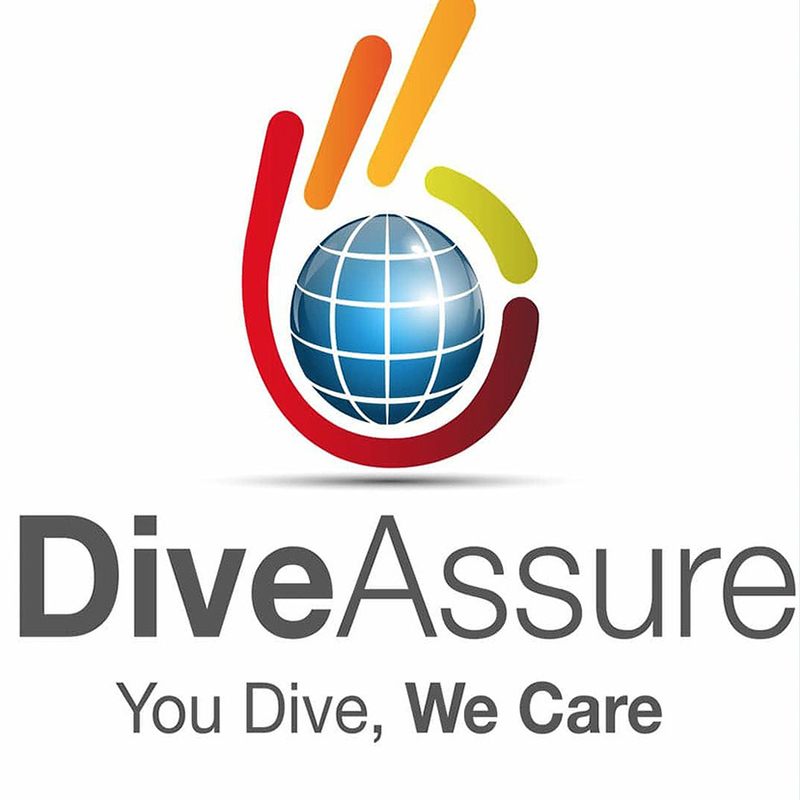 We currently use Cressi and Aqualung BCDs, wetsuits and fins. Our regulators are all Apeks and Cressi. 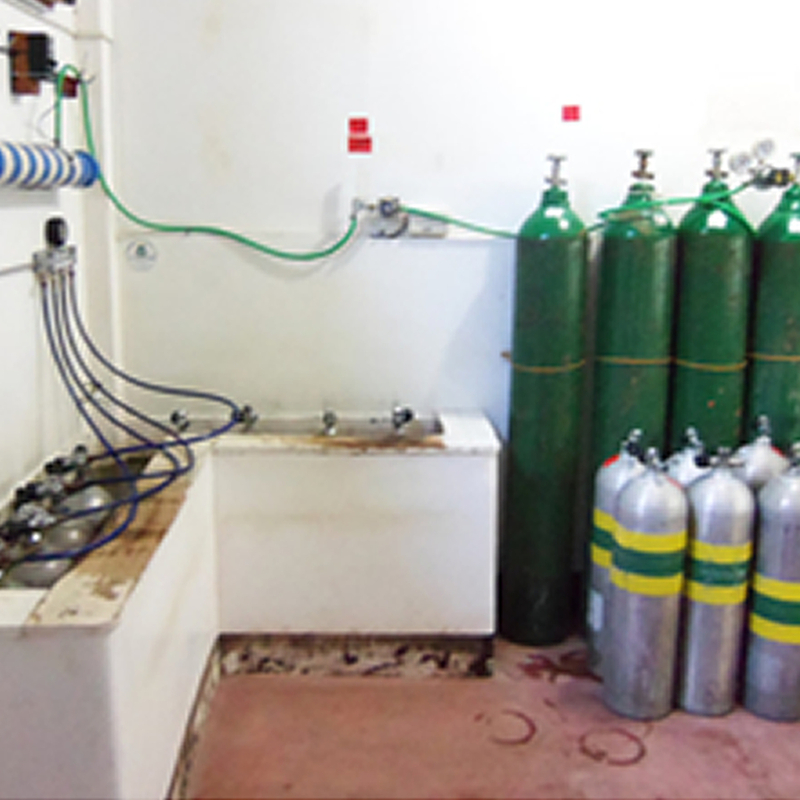 If you are bringing your own we offer a spacious well ventilated area to store your equipment between dives. We have two brand new Bauer compressors. One was delivered to us in May 2018 and the other one was purchased September 2018.Both have 7hp and can fill approximately 16 tanks per hour. At the dive center we also have a generator in case of a power outage so you will always have clean air and precision Nitrox. 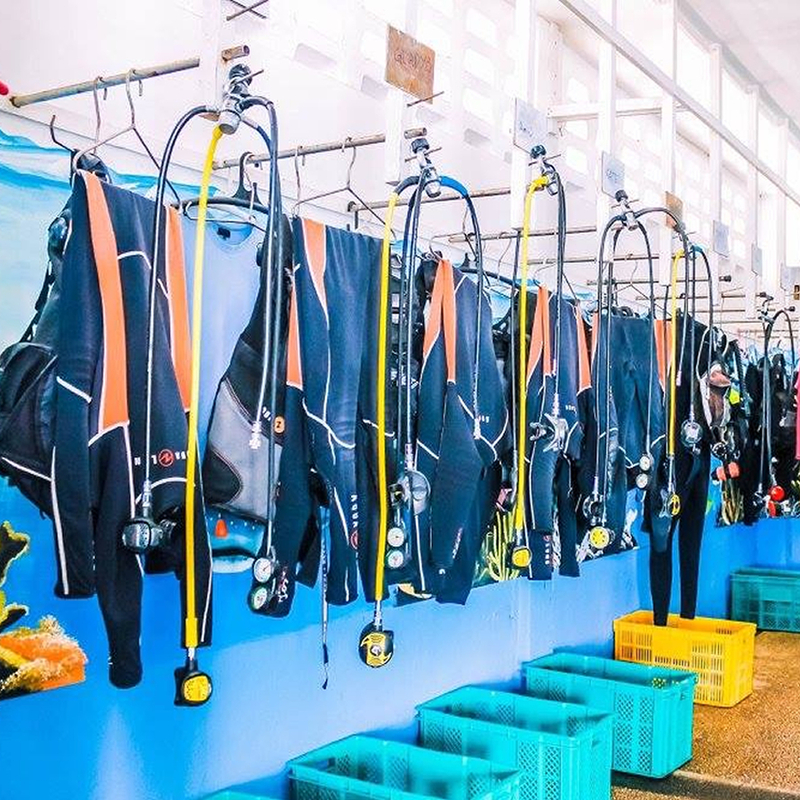 Whale Shark 3 and Whale Shark 5 have both recently been through complete refurbishment in October 2017 and March 2018 respectively. 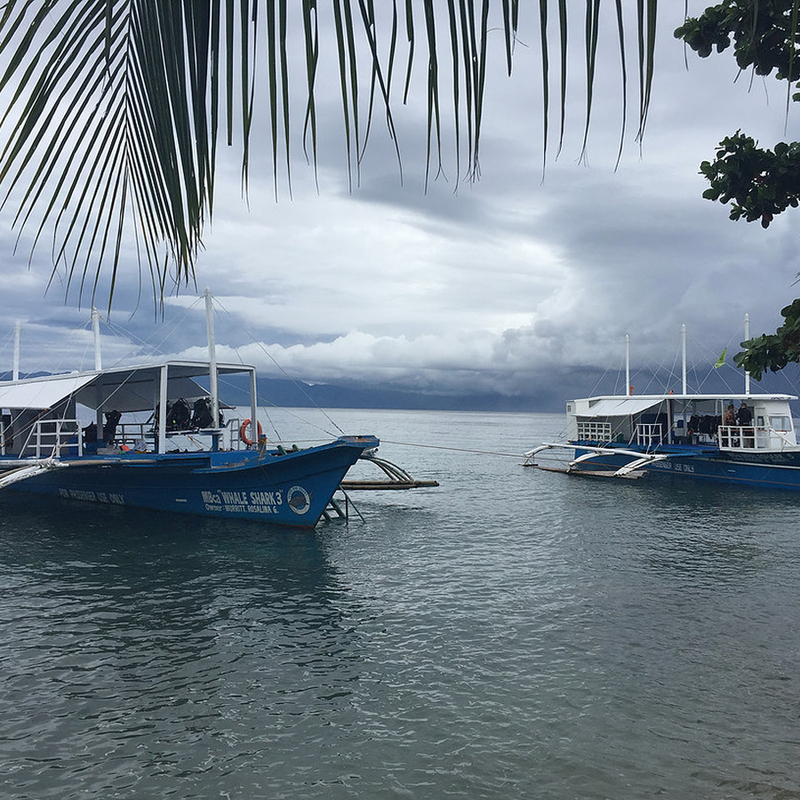 The bigger Whale Shark 5 has a capacity of 23 while the slightly smaller Whale Shark 3 takes 18 divers comfortably around Sogod Bay. 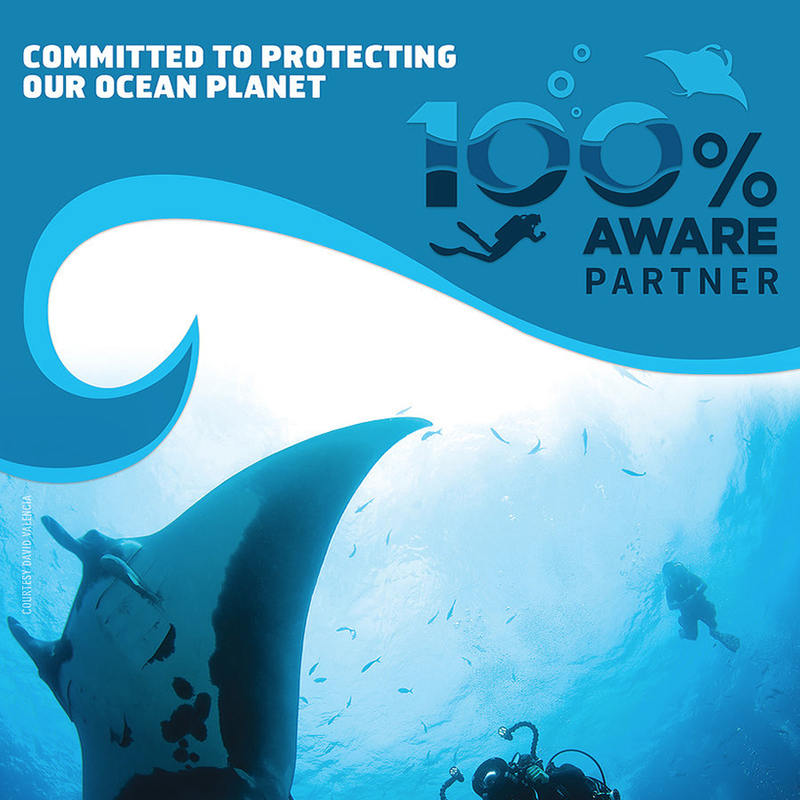 Project AWARE takes action to create both local and global change for the ocean and the communities who depend on it. With every certified student we donate 10$ to support their great work around the world! 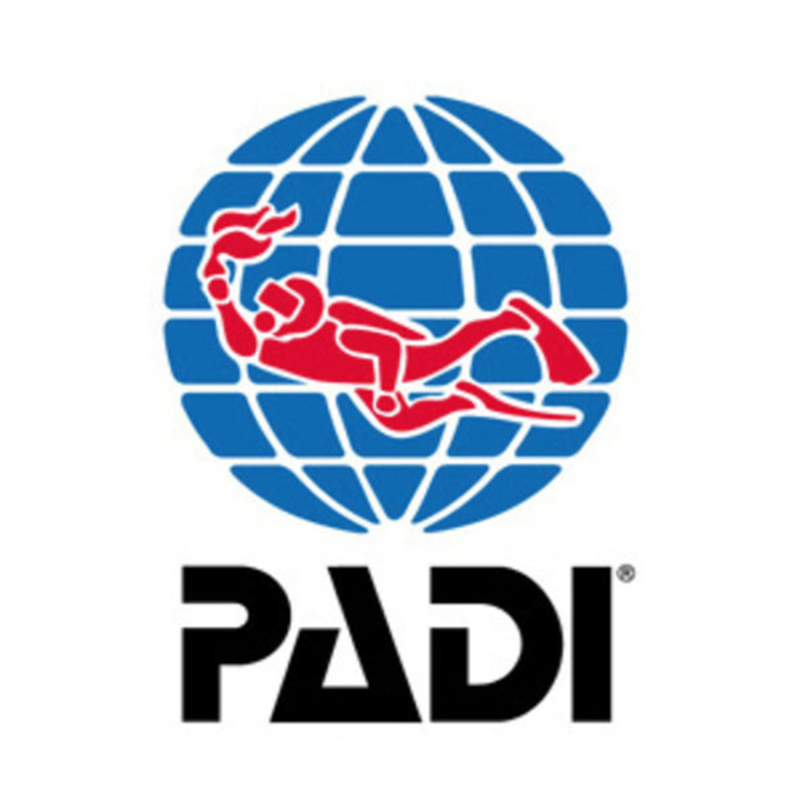 PADI is the biggest and most recognized diving association around the globe – with more than 25 million issued certifications! Get certified today and join us today!  Being a PADI Dive Resort means that we have to maintain a high standards that we proudly live up to!